Nutrition is the science of foods. It is the study of nutrients and the effect they have on our body. It includes all the processes of the human body like ingestion, digestion, absorption, transportation and utilization of nutrients and then eventually the disposition of the end product, the entire function which is termed as “Digestion”. 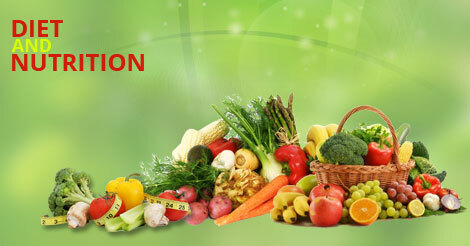 Nutrition includes every thing that happens to food, from the time it is eaten until it reaches its end process. There are many social, economical, cultural aspects of food all of which is included in the study of diet and nutrition. Dietetics is a science as well as an art of the dietary intake of either individuals or a group of people under different economic and health conditions and then studying them according to the principles of nutrition.